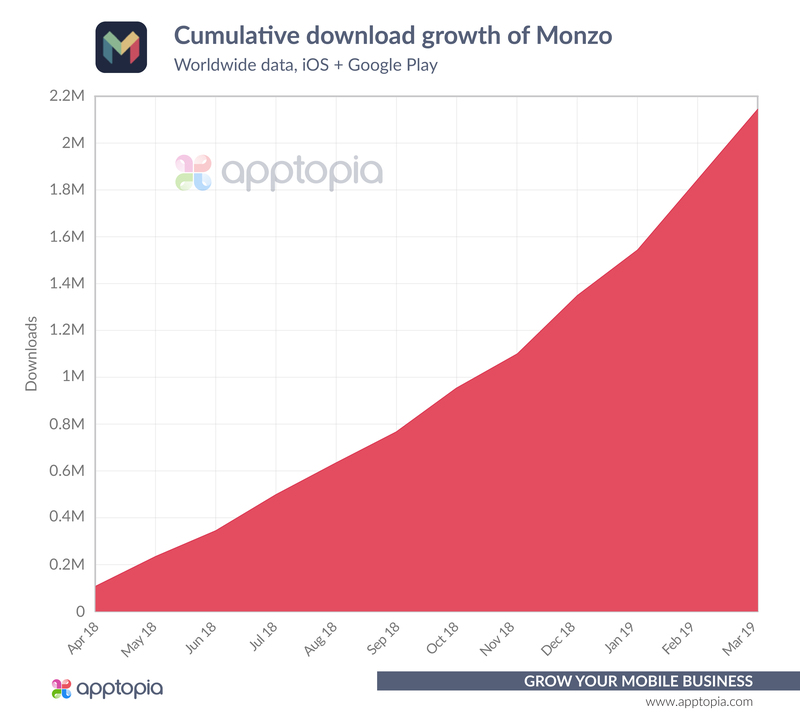 That's frenetic pace of growth, especially when you consider that for Monzo customers, the app isn’t optional. It’s the sole interface between people and their money. Each one of those installs likely corresponds to a new user. 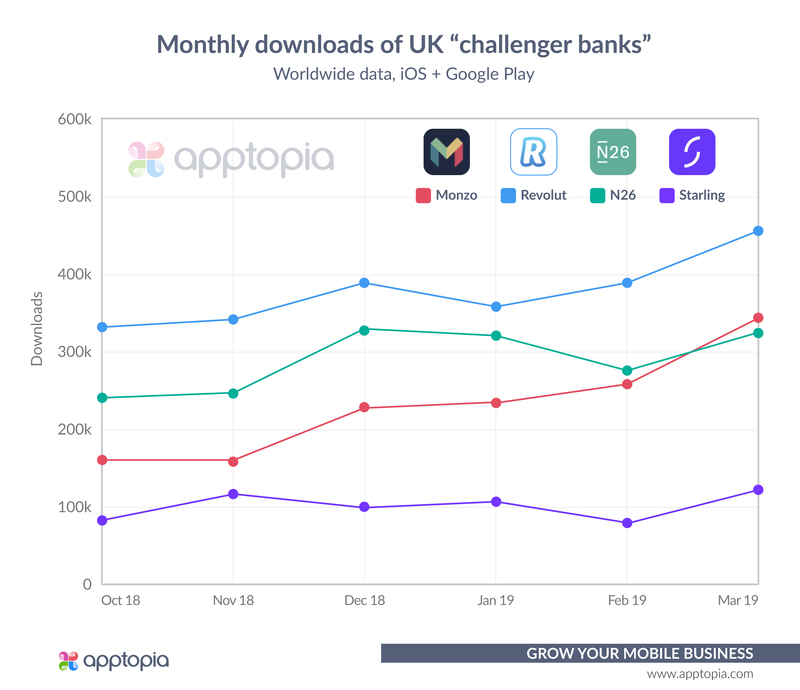 Furthermore, Monzo is currently outperforming the so-called legacy banks when it comes to monthly downloads. 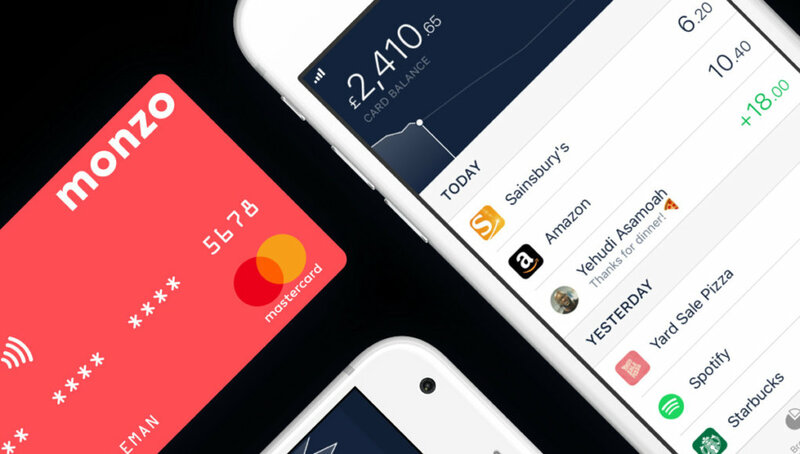 In March, Monzo outstripped four of the UK’s biggest financial institutions in this key area – namely HSBC, Barclay’s, Lloyd’s Bank and Santander. Monzo launched in 2015. You could say it was a completely different company and that’s because it was. Firstly, it was called Mondo – something which spoke to the company’s target audience of globe-trotting millennials. Secondly, it was a completely different product. 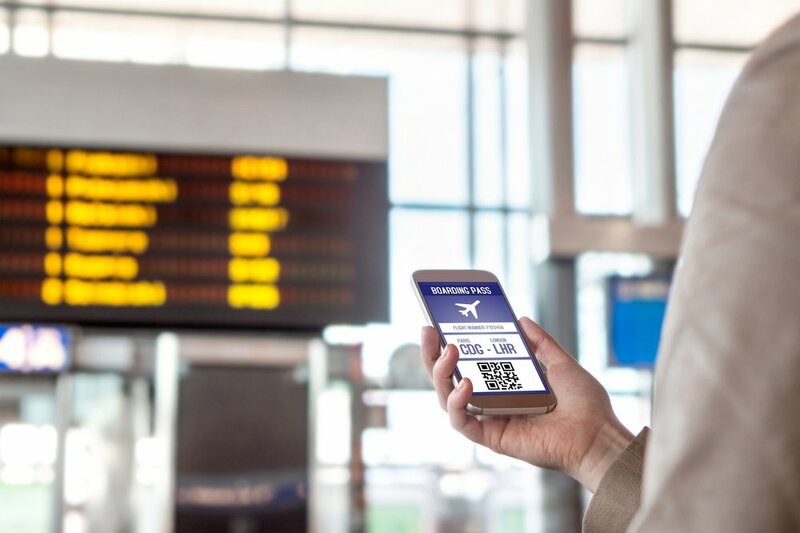 Although Monzo in 2019 is a fully-licensed bank, offering the basic functionality of a normal checking account, Mondo in 2015 was little more than a glorified prepaid MasterCard. Its killer feature, and perhaps the largest factor behind its success, is the company offered fee-free foreign transactions. Brits can be on a beach in Croatia, or a bar in California, and they won’t be charged any extra fees when spending their money. Monzo’s users are uniquely passionate about the company and on several occasions have been known to invest in the company via equity crowdfunding campaigns. 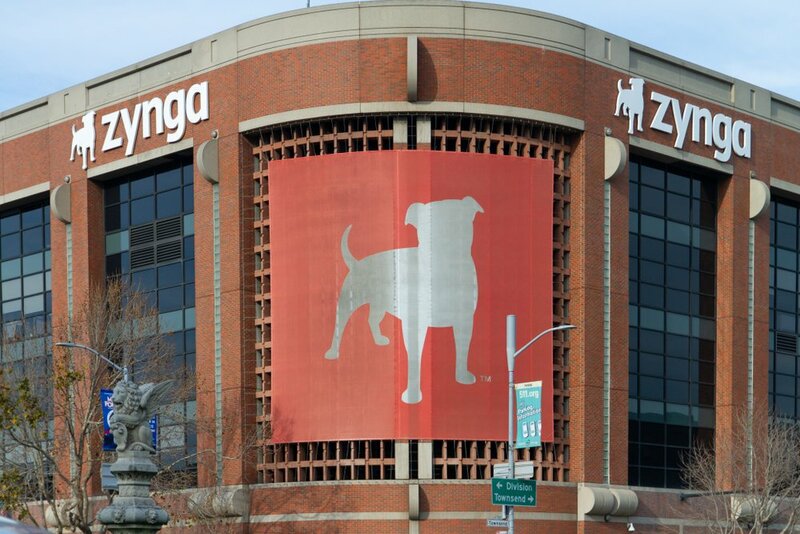 As the company scales, it has turned to traditional investors for growth. 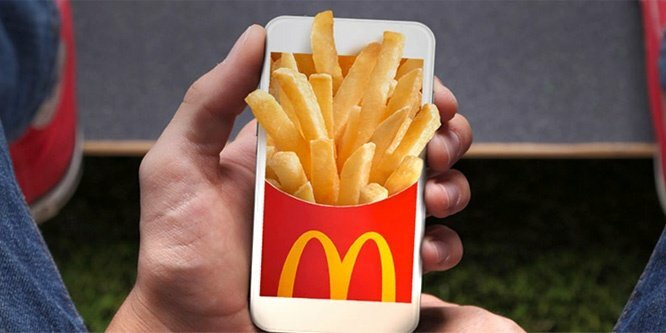 A recent £85 million Series E deal saw the company valued at £1 billion. Rumors abound that the company is about to close a Series F funding round that will double the company’s valuation to £2 billion. 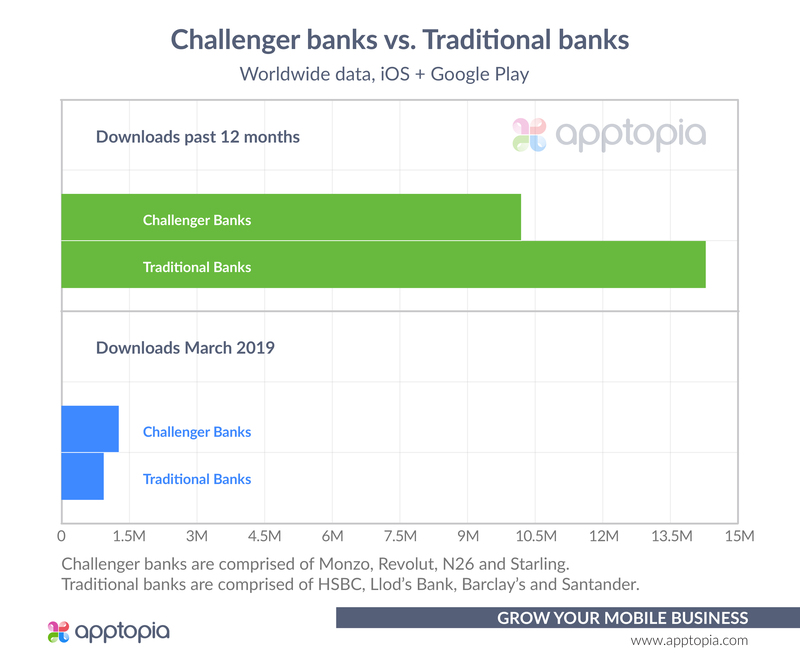 Although Monzo is the biggest challenger bank, it’s by no means the only example. The company’s rivals include N26, Revolut, Tandem Bank, and Starling Bank. Revolut is an interesting case as it is a complicated company, with multiple fingers in multiple pies. In addition to being a banking app, it also offers a cryptocurrency exchange as well as a TransferWise-style money transfer service. It’s entirely possible – if not likely – that many of its downloads belong to customers using the non-banking products. How are legacy banks coping? While the traditional banks have a good edge on downloads over the past 12 months, their monthly figures are fairly static. Monzo and its fellow challenger banks are on a marked growth spiral. It’s worth mentioning that downloads of the legacy banks don’t necessarily translate into new customers. It’s entirely possible to use a legacy bank without an app. 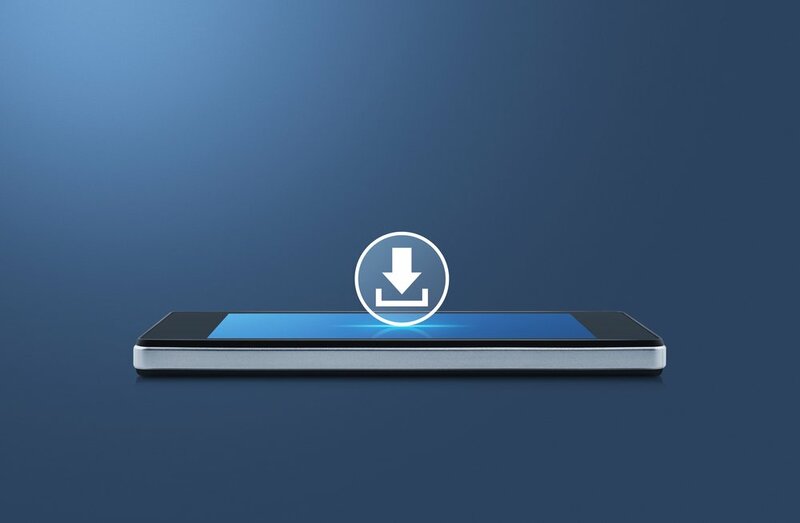 I’d wager many of those downloads belong to existing customers, either installing the software on a new phone, or using app-based banking for the first time. This paints an interesting picture of the UK fintech scene and suggests that there’s an increased appetite for novel banking services.